Queen Victoria, Lord Chelmsford, Napoleon-Prince Imperial, Winston Churchill, Mahatma Gandhi, Michael Caine and Fred Symons all have association with the battlefields of KwaZulu Natal. Queen Victoria handed out an unprecedented amount of Victoria Crosses following the defence of Rorke’s Drift. Michael Caine starred in the movie, Zulu, re-telling that heroic defence. Fred who, you ask? The last name on the list you may not recognise. Trooper Fred was a Natal Carbineer, a volunteer riding with Lord Chelmsford, during the Anglo Zulu War. He was also my wife’s great, great, grandfather. Having read Fred’s diaries, and being in this part of the province always makes me think of him. My travels are more than comfortable in my hire car and hotel rooms. His were far from comfortable, by horse, sometimes ox-cart, and often sleeping out in atrocious weather. Heavy summer rains and electrical storms were at times the least of his worries. The constant threat of engaging the mighty Zulu army loomed on a daily basis. On my drive from the western side of KwaZulu Natal I travelled through Ulundi, the site of the last major battle of the Anglo Zulu War. 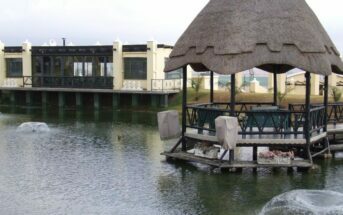 My destination, the Battlefields Country Lodge & Sports Resort, is only two hours from Ulundi. 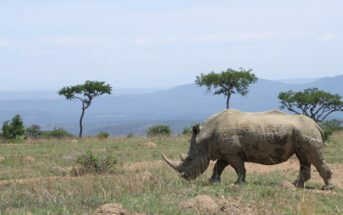 This route also passes the Zulu War battlefields of Isandlwana and Rorke’s Drift. Both only an hour from the lodge. Under the mountain at Isandlwana in January 1879 nearly 1400 British, Colonial & Native Contingent troops lost their lives fighting a Zulu army made up of some 20,000 warriors. These sites can evoke many emotions to the modern day visitor and a pre-booked guide will bring the stories to life. Within easy reach on this side of the lodge you will also find the Prince Imperial Memorial. Here marks the spot where Louis-Napoleon Bonaparte lost his life during the Zulu War. Blood River is another very popular monument on the banks of the Ncome River. 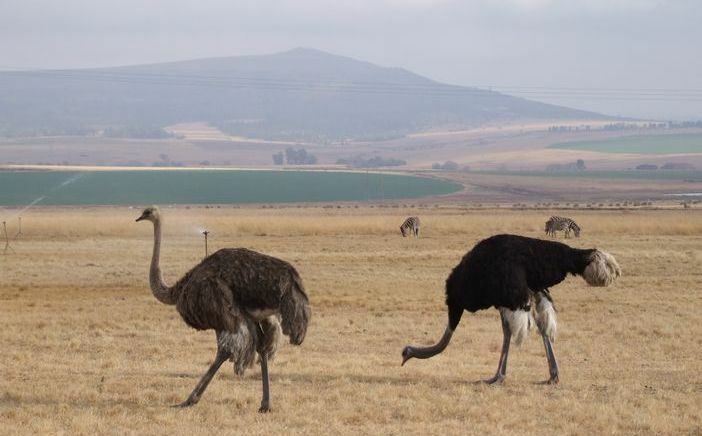 Here in 1838 less than 500 ‘Voortrekkers’ fought a fierce battle with an army of over 10,000 Zulus. The lodge, formerly Springfield Farm, covers a huge amount of land. At the centre you will find a selection of rooms and options on types of accommodation. I was in one of the sixteen iDube suites. 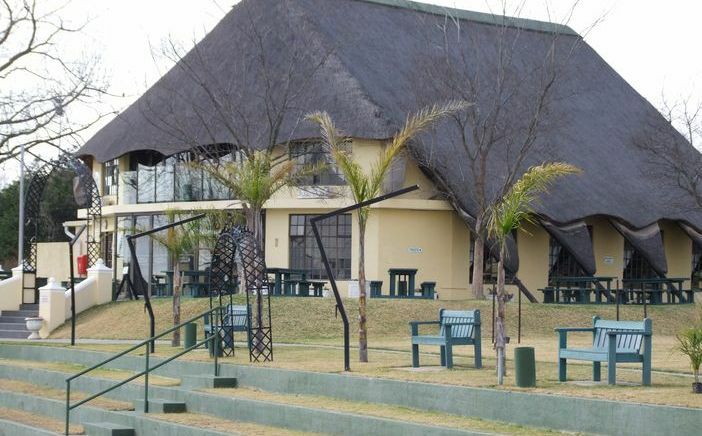 (iDube is the Zulu word for zebra) The large en-suite rooms have flat screen tv’s, microwave, fridge and tea & coffee stations. They all look across immaculately maintained gardens, complete with flower beds, palm trees, statues and a lake with pedalo boats. Other options run from the honeymoon suite, to self catering units, to camping & caravan sites. 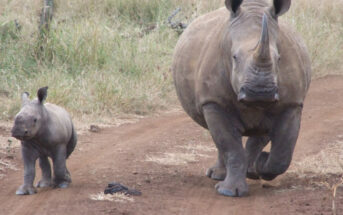 The lodge is not only a perfect destination for people like me exploring the neighbouring battlefields. Group battlefield tours are also a speciality. It is also a wedding venue offering everything from the flowers to a photographer. The conference facilities are excellent. There are team building exercises on offer. Plus, it has a first class sports facility with rugby fields and a soccer pitch. You will not go hungry either. I ate in the on site restaurant from the buffet, as did other guests, including, locals, business people and tourists. I cannot resist a mutton curry, but decided to add barbecued chicken and savoury rice to my main dish. I did this for research purposes and can safely report it was delicious. I then struggled through a small portion of upside down pudding. Breakfast was another buffet feast. Along with all the usual full English options there were chicken viennas; much like a hotdog, and fishfingers. More than enough to prepare for a day in the battlefields. I thought again of Trooper Symons. He was not so lucky having to survive on ever depleting rations. 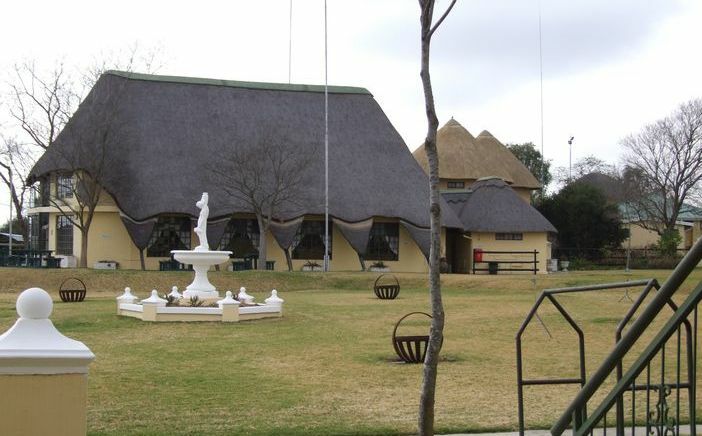 A five minute drive away is the town of Dundee and the Talana Museum. I was expecting a simple museum and memorial similar to others I had visited in the area. Talana Hill, or the battle of Glencoe, was the first major encounter of the (second) Anglo Boer War. It was a fiercely fought, bloody and brutal, encounter between British forces and the South African Boer Republican army. Amongst the seven thousand troops deployed on the battlefield were heavily armed infantry, cavalry and artillery battalions. A Symons was one of the casualties here. No relation of Fred. Lieutenant General Sir William Penn Symons died of his wounds after being shot leading his troops into battle. The museum site covers twenty acres. It incorporates many buildings containing various exhibits. These include the Zulu war, the Boer war and the first world war. There are major displays dedicated to the towns coal mining industry. The Gandhi family are heavily featured and there is a bronze statue of Mahatma. The San and Zulu people are well represented. You will also find beads, glass blowing and agricultural exhibits. There are period farm implements and carriages. I particularly enjoyed the railway station area complete with steam train. Sadly the train no longer runs. Heading further south the battlefields, monuments and memorials continue. 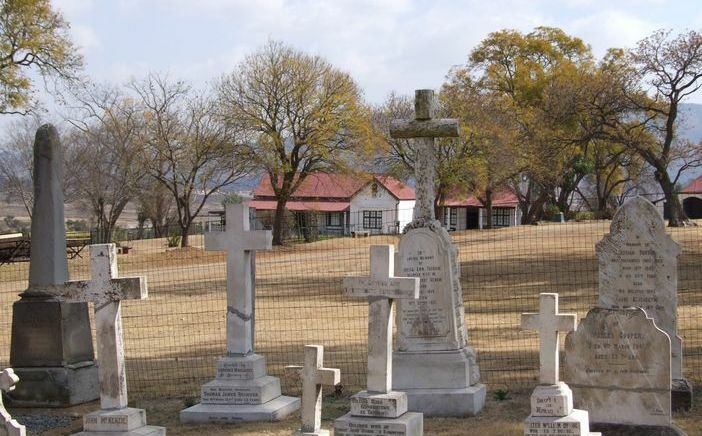 Elandslaagte, which was fought on land now within the Nambiti Private Game Reserve, has grave site accessible before entering the reserve. 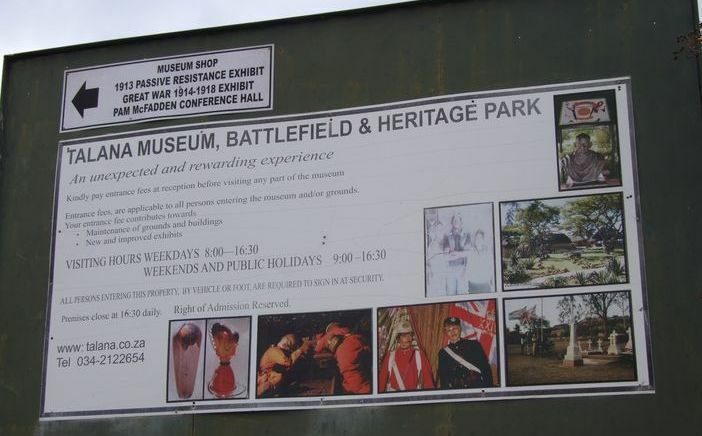 Ladysmith has the siege museum, which I am yet to visit. 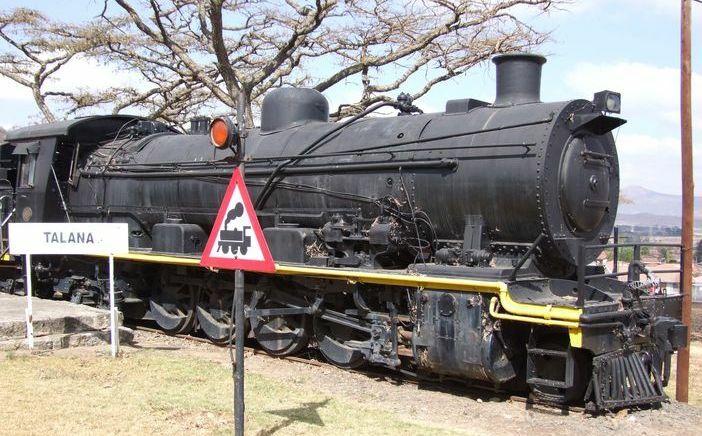 At Colenso there is a simple plaque marking where a British armoured train was wrecked leading to the capture of Winston Churchill. 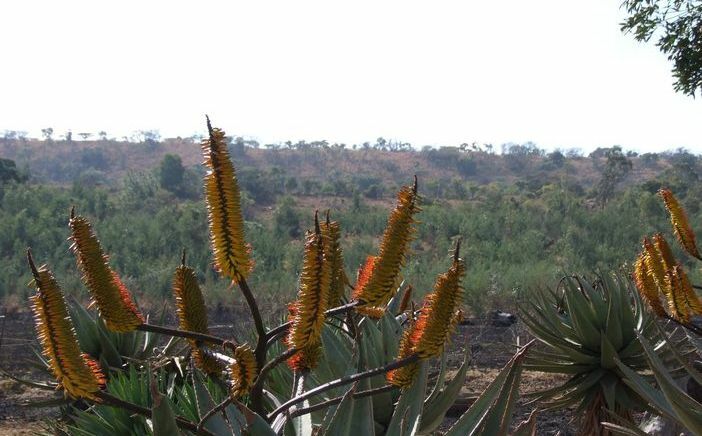 Spionkop, still within an hour and a half of the Battlefields Country Lodge, is a must visit site. For the enthusiast take the time to visit Harris Hill and walk the stone wall. Here the British and Boers clashed at the Battle of Willow Grange. It is also the home of the Symons family, Trooper Fred Symons descendants.